WHO's recent global recommendations for physical activity are, two and half hours of aerobic physical activity a week. 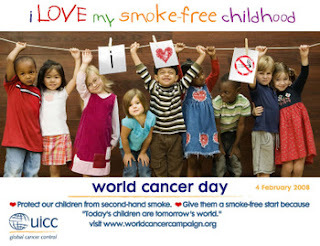 It is believed to reduce the risk of chronic diseases including cancers for people aged 18 and over. The whole transcript of discussion can be found at WHO's webpage.